e-CAMView is a Windows DirectShow camera application for video streaming and still capturing from the USB camera device with user friendly Graphical User Interface. 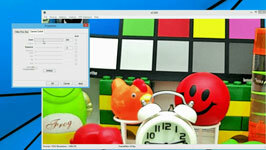 e-CAMView comes with a set of features that can be used to attain the full functionality of the USB cameras. All the connected USB video & audio devices are enumerated and listed in the e-CAMView menu to choose one of the USB cameras and start streaming. 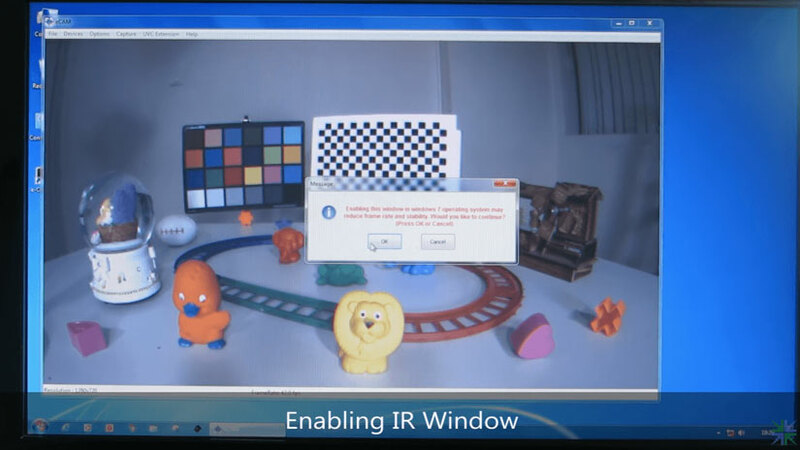 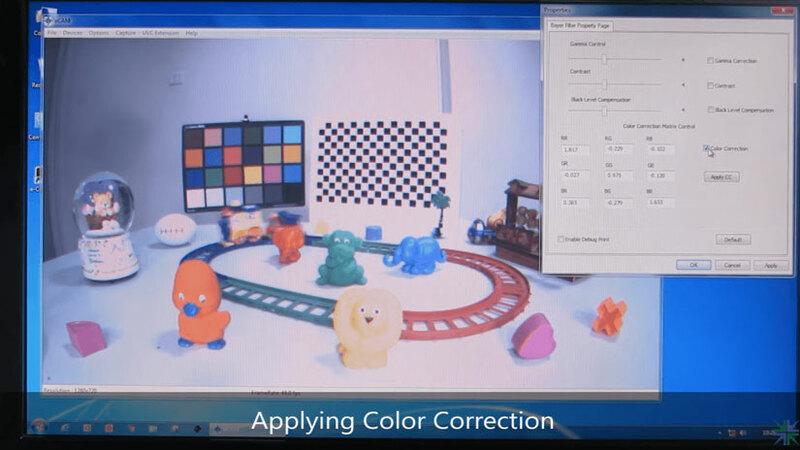 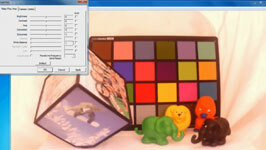 e-CAMView while running displays the current preview resolution and the frame rate in the lower status bar. 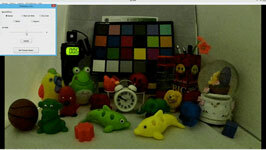 The USB cameras have some or all the UVC camera controls (specific to each USB cameras) such as, Brightness, Contrast, Saturation, Sharpness, Gamma, White Balance (manual/automatic), Backlight compensation, Focus(Auto/Manual), Gain and Exposure (manual/automatic). The e-CAMView enables to set these supported UVC camera controls, to switch between preview resolutions, to choose the output format, capturing still image and operating modes that are specific to the USB camera connected. 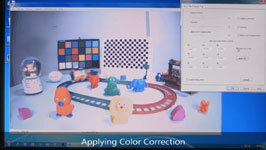 The key differentiators of this Windows camera application are - it has 10+ image control settings(Brightness, Exposure, White Balance, etc), frame rate (FPS) display and extension settings for select cameras. 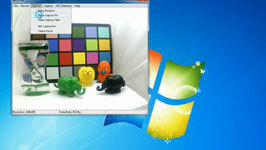 To download e-CAMView application click here.